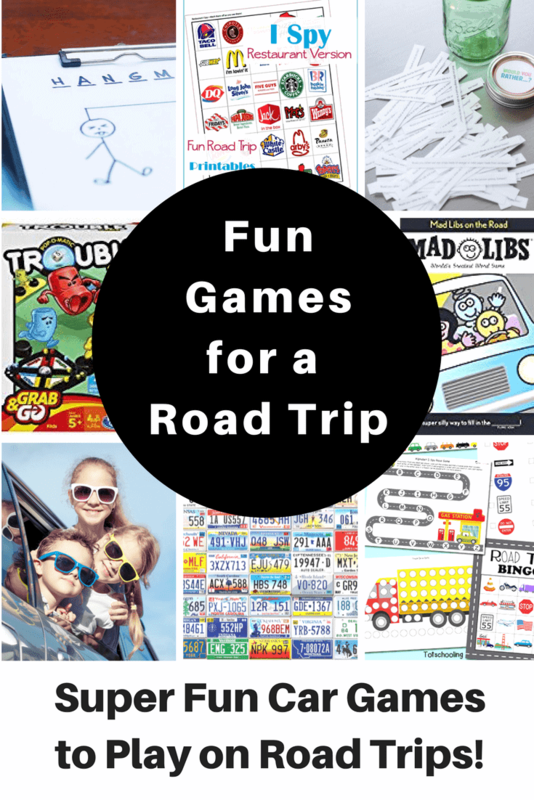 Road trips and running errands just got more fun with these car games for your family! Are we there yet? How much longer? 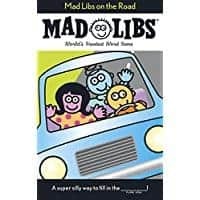 While these car games may not stop these questions entirely, they will help pass the time on those long car rides and road trips! When my kids were little, spending any length of extended time in the car was pretty tough. The “I’m bored” and “how much longer” were plentiful. Can you relate? Today I want to share some fun travel tips and games to play in the car to make each car ride more bearable and so much more entertaining. 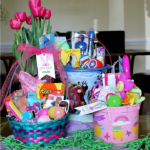 You are going to love these fun ideas! Free road trip games that require absolutely nothing, but your creative mind and keen observation are my absolute favorite. I Spy anyone? These ideas that I am going to share are classic and some new ones that I can’t wait to try out the next time we are on a long road trip! I spy. This is the most popular car game around and it is great for all ages, even toddlers. 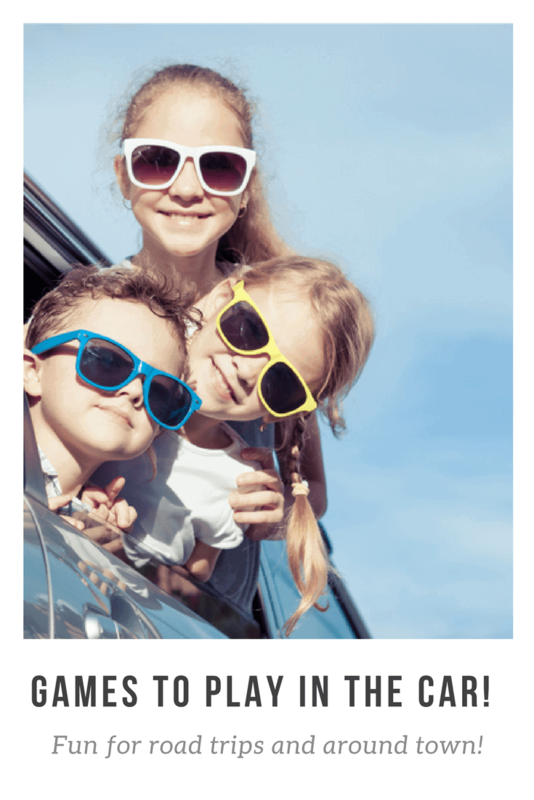 One person will pick an object that everyone can see in the car and say “I spy with my little eye… something blue”. Each passenger gets a chance to guess the mystery item. This game can go on for hours! The Alphabet Game. The alphabet game is all about observation. 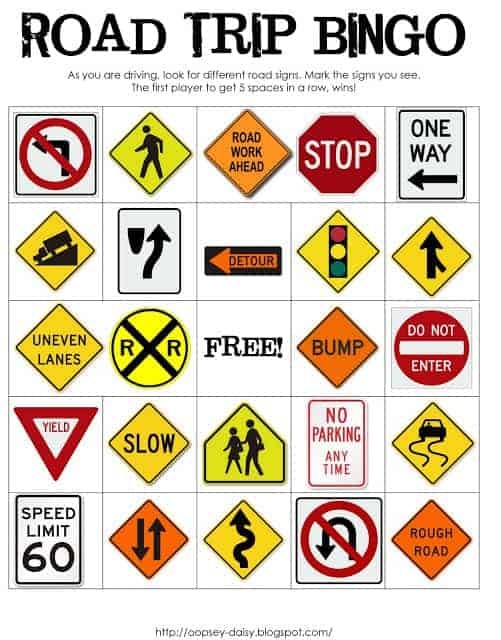 Each player will go in alphabetical order and look for road signs, billboards and shop signs that begin with the letter they are looking for. For example, “A” can be found on an Auto Repair Store, then “B” can be found on a Boston road sign. You get the idea. The first person to get to Z wins! 20 Questions. This is another game that is great for all ages due to its simplicity. The first player thinks of a person, place or thing. The other players take turns asking questions that can be answered with a simple yes or no. After each answer, the player who asked it gets one guess. Play continues until a player guesses correctly. Name that Tune. One person starts by either humming or singing part of a song. Each passenger gets a chance to guess that song. The person who guesses correctly gets to go next. Alternately, one person can be the DJ and select a song on the radio and everyone has to guess the name of the song. This one is perfect for the occasional unexpected traffic jam. If you have a pad of paper and a pen or pencil these games are true boredom busters! Get ready for some car time fun. License Plate Game. 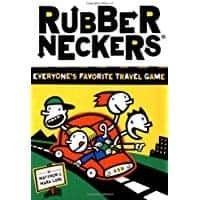 This is another classic game that families have played for decades. 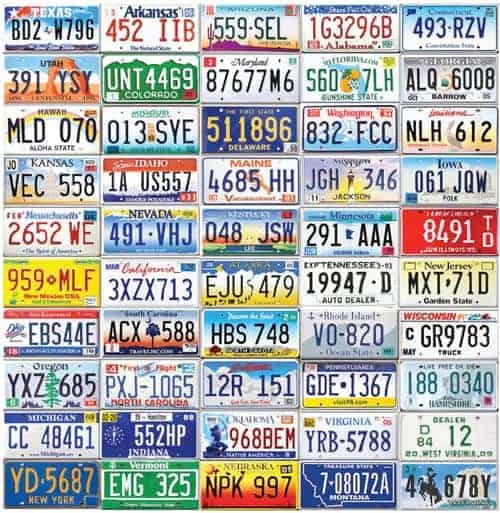 First, write the numbers 1-5o and then when you find a car license tag from that state, write it down! The first to get all 50 states wins! If you are like my family, we may not see all fifty states, so when we decide the game is over the person with the most license plates wins. Hangman. Yes, you read that right… hangman! Choose a host and they select a word.The other players will need to guess your word letter by letter, so choose a word you think will be difficult to guess. Write out the blanks for each letter in the word. Each player gets a chance to guess a letter. Whenever the players guess a letter that is in the secret word, the host fills it into the blank where it occurs. Whenever the players guess a letter that is not in the secret word, the host draws a simple stick figure of a man being hung, adding a new part to the drawing. 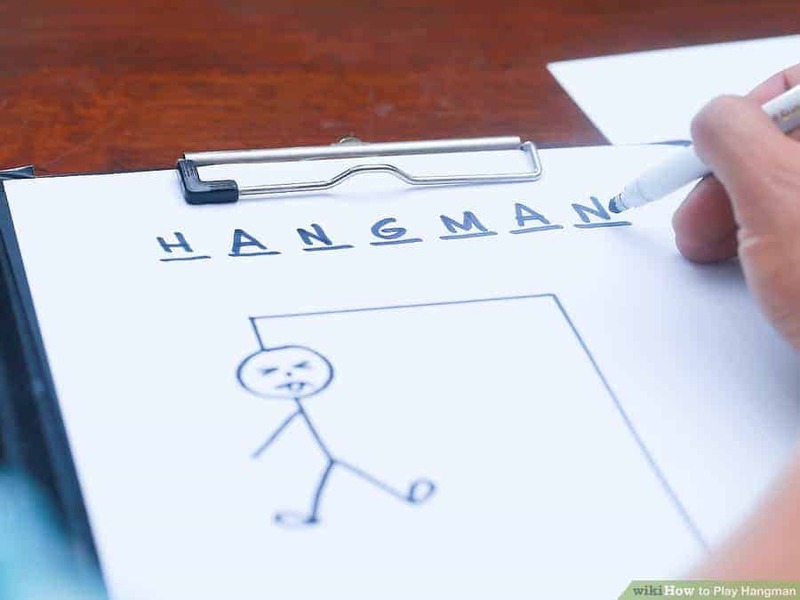 The player that guesses the word wins or if they lose if the hangman is drawn fully. Get full instructions on Wikihow. Tic Tac Toe. With two players, draw a grid. The first player places an x on the grid and the second uses an o. Take turns until one player has three across. This one is great when you want to kids to entertain themselves! 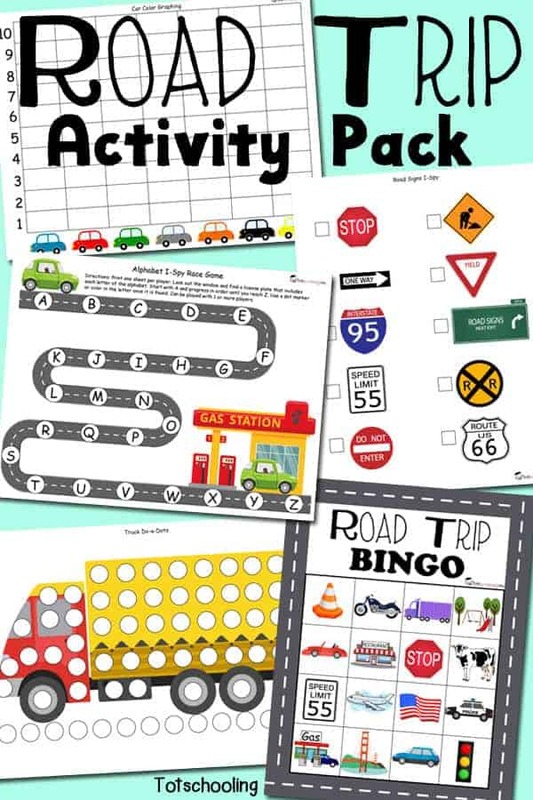 I love free printables and free car games are just heaven sent. Choose a few and print out pages ahead of your trip. When your passengers get a little antsy, hand one out and have a little fun! These are all also great for older kids and may force them to get off of their devices for a bit. Road Trip Bingo. This game is so super fun. Print out this fun game that is a spin on the traditional I spy game. Thirty Handmade Days created a road sign version where you mark off each sign that you find along the way. The first person to complete their chart wins! Would you Rather. This free printable game by Skip to My Lou is great for tweens and teens. 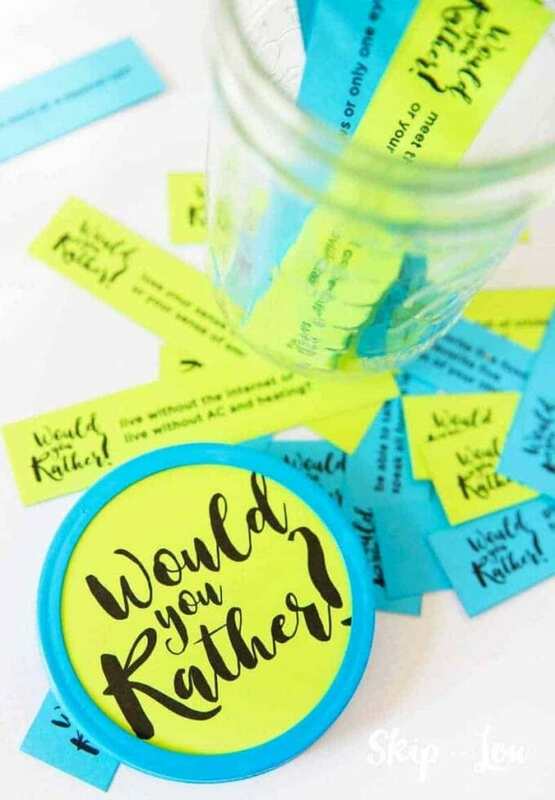 Simply print off the list of would you rather questions and cut them into strips. Play it whenever you have a few minutes. You will learn so much about your kids when you hear how they would answer. You can also sneak in a few teaching opportunities here, too! Road Trip Pack. 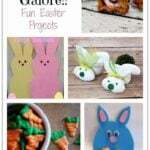 This collection of printables from Tot Schooling is filled to the brim with fun activity sheets. 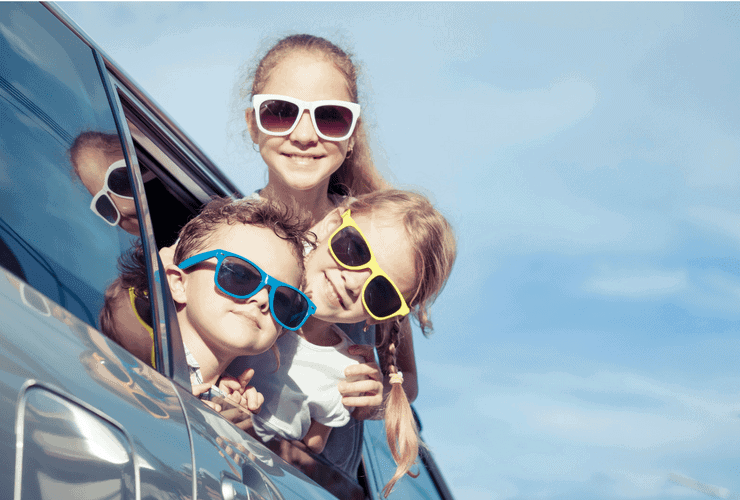 From bingo to word searches, there are so many activities to do, you won’t believe how fast time will fly in the car with your kids! 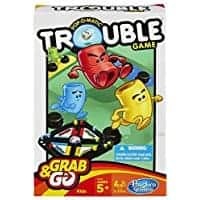 Travel Games to Purchase for Your Next Trip. 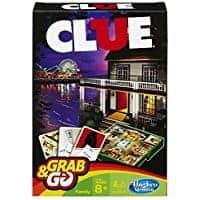 If you love to keep a supply of actual travel games. These are some fun options from Amazon! Be Sure to Pin this Post for Your Next Trip! Thanks for sharing this. I have two children, I can relate to you.Your tips are realistic and helpful. I am a travel freak and travel a lot, can relate to it.Travel is fatal to prejudice, bigotry, and narrow mindedness., and many of our people need it sorely on these accounts. Next year I definitely want to explore Albany. “If you don’t think, and you just do, then it’s done!” We all now keep this quote in our back pocket, ready to whip out at any time to push one of us forward into an adventure we know they won’t regret. No hesitations, don’t allow any time for fear to set in, and be prepared for your kids to turn your life advice back on you! 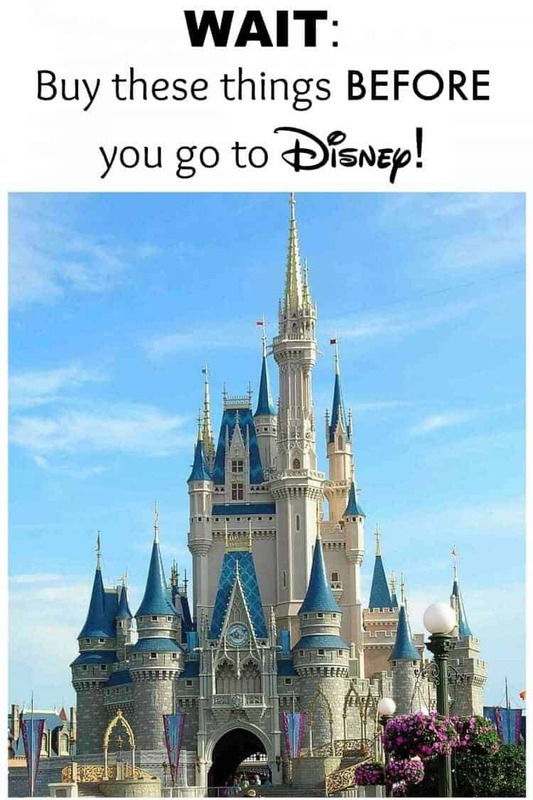 Nice pictures and like a Disney world. 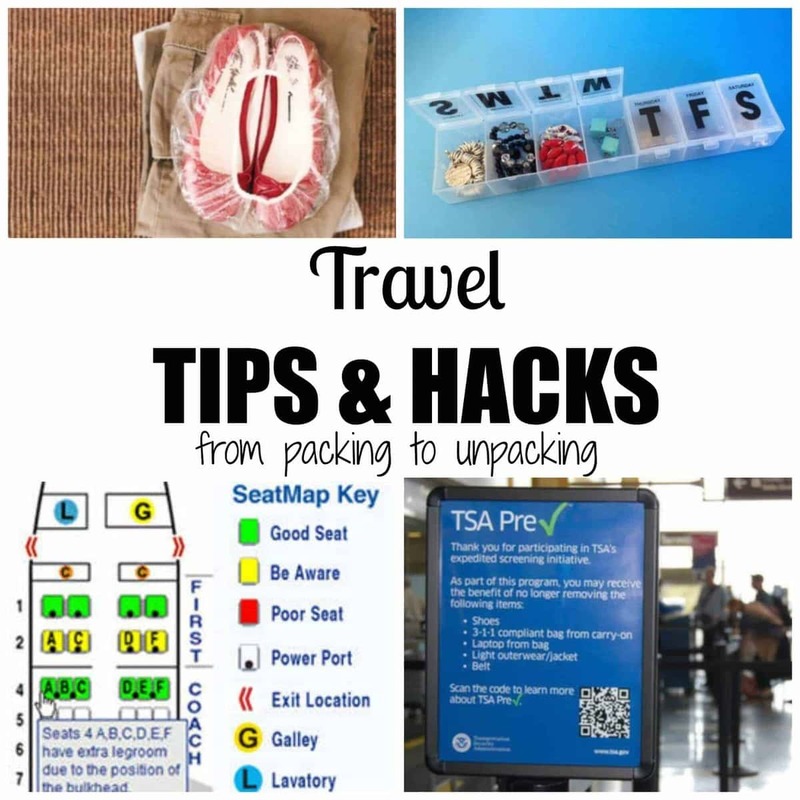 Your tips are realistic and helpful and its very useful during travelling. We played the Alphabet game when I was little and now play it with my kids. It’s a game I love but my kids loath the difficult letters. They are not alone because I actually saw a bumper sticker that let me know that another parent, I’m guessing, had kids that had the same frustration!! I laughed so hard when I saw that bumper sticker and thought I would share. I hope the next time I see it I’m actually playing the game!